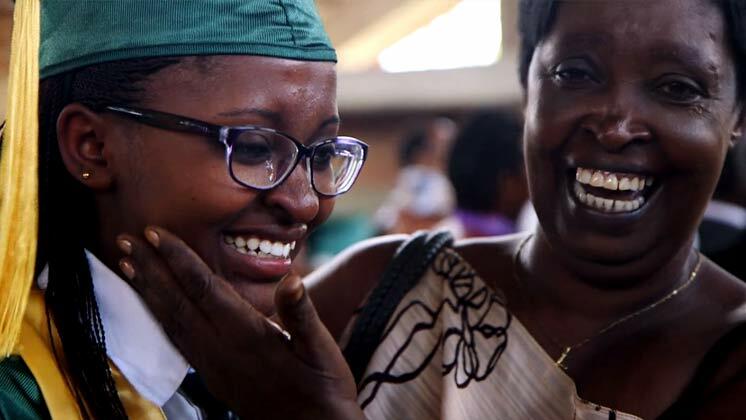 The Gashora Girls Academy in Rwanda educates the country’s most talented girls in science and technology, preparing them for college, and empowering them to become future leaders. In 2013, they graduated their pioneer class of 85 students. Girls of Gashora: Graduation 2013 documents the days prior to this celebration.